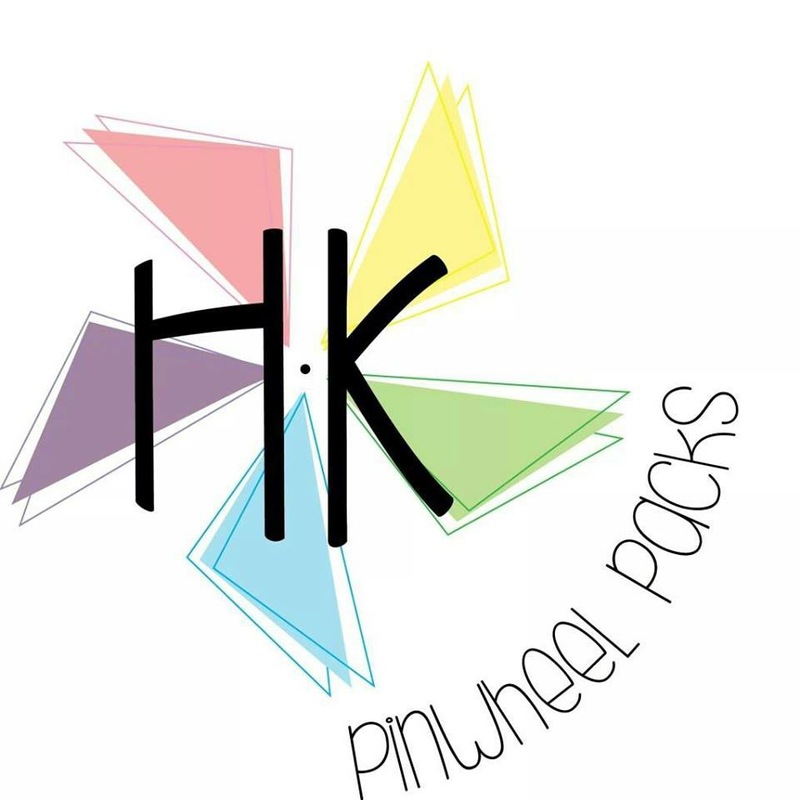 Posted on April 21, 2015 by staceyanderton1	in News and tagged HK Pinwheel Packs. The seventh and eighth grade student council is sponsoring a local fundraiser that is very important to one certain seventh grade student. 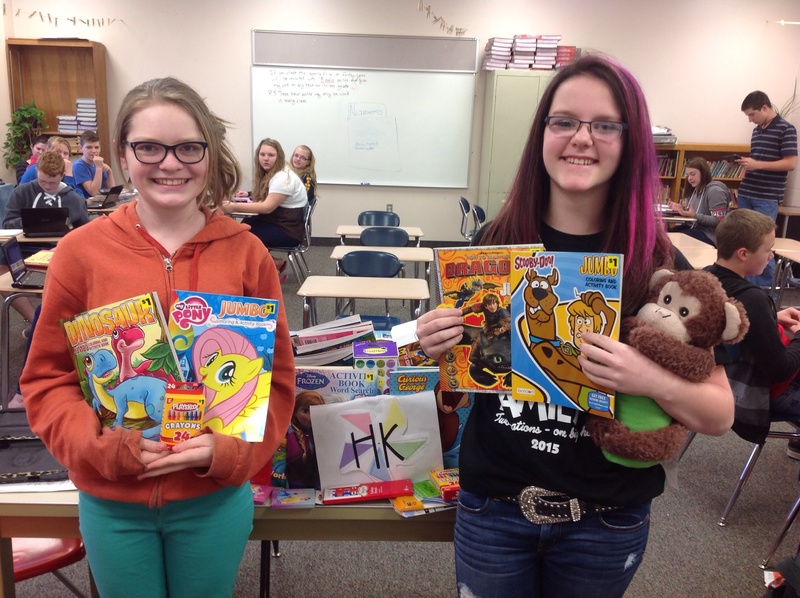 The fundraiser, called HK Pinwheel Pack, is a local fundraiser organized by seventh grader Meadow Campbell and her mother, Nerissa Galt. The purpose of the HK Pinwheel Pack is to create care packages for the children of families who have delivered stillborn babies. The care packages contain a variety of items including pinwheels, craft supplies, and small toys. This idea is important to Campbell because when she was younger her family delivered a stillborn child. “I just want to help families with their grieving, and I hope that I can just help people,” she said. So far, HK Pinwheel Pack has put together ten baskets for families located all around the United States. One package was sent all the way to California while some have been delivered locally in Meadville. In order to receive a care package, families can request to receive one through the organization’s Facebook page.